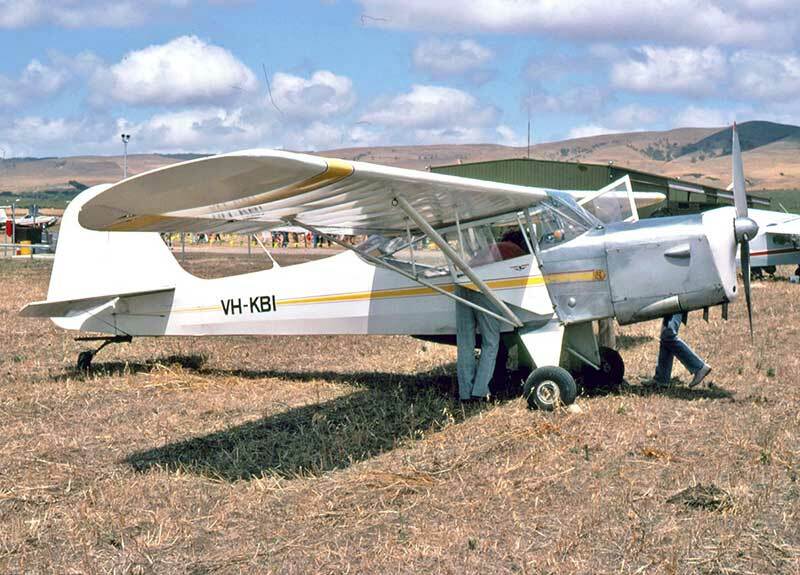 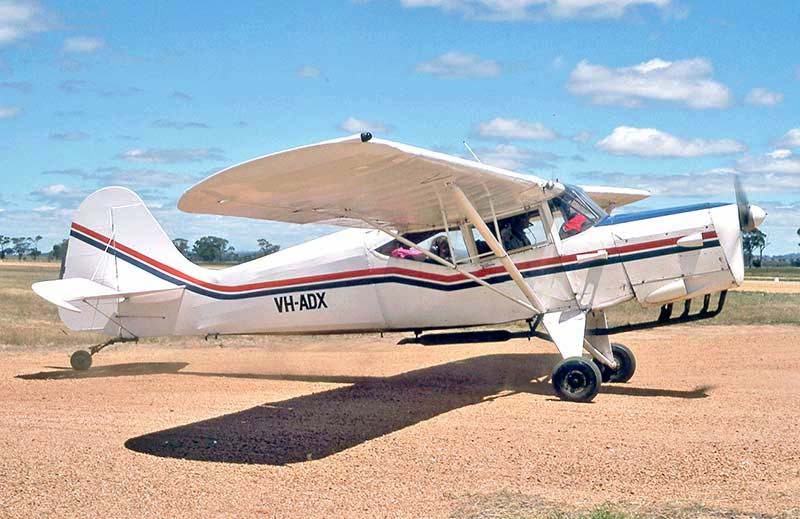 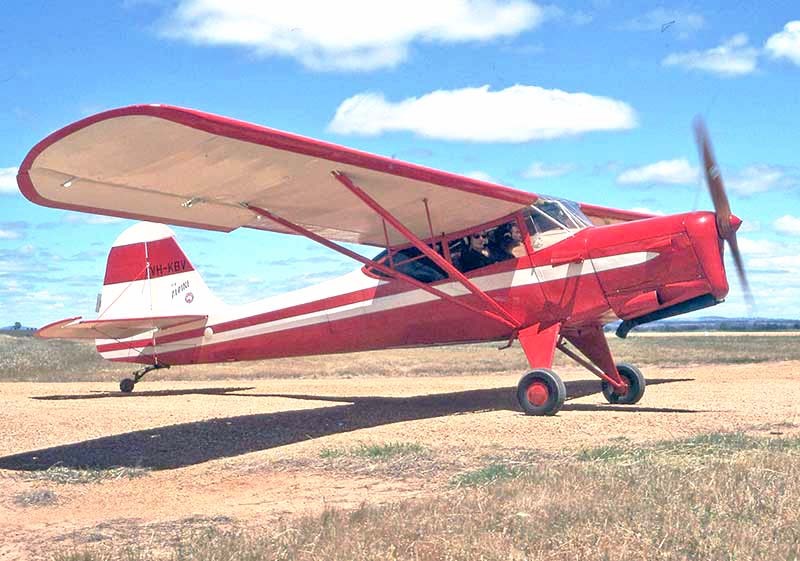 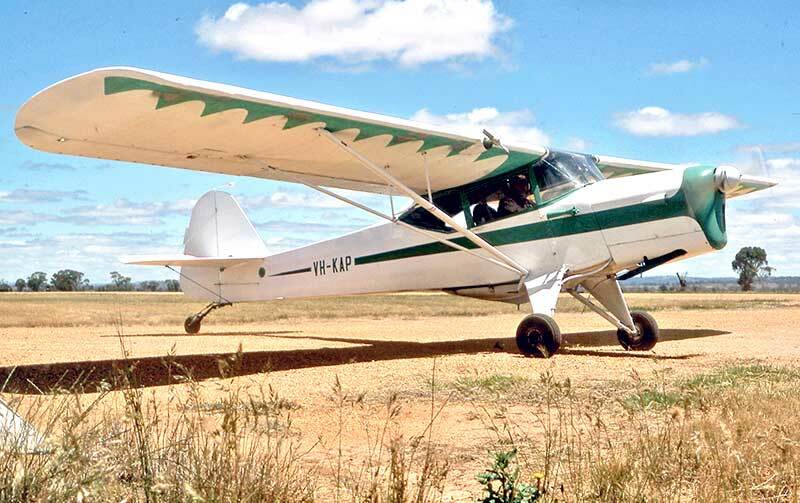 Auster J.1B Aiglet VH-AAE at Narrogin WA in September 1985 was a hard-worked glider tug. 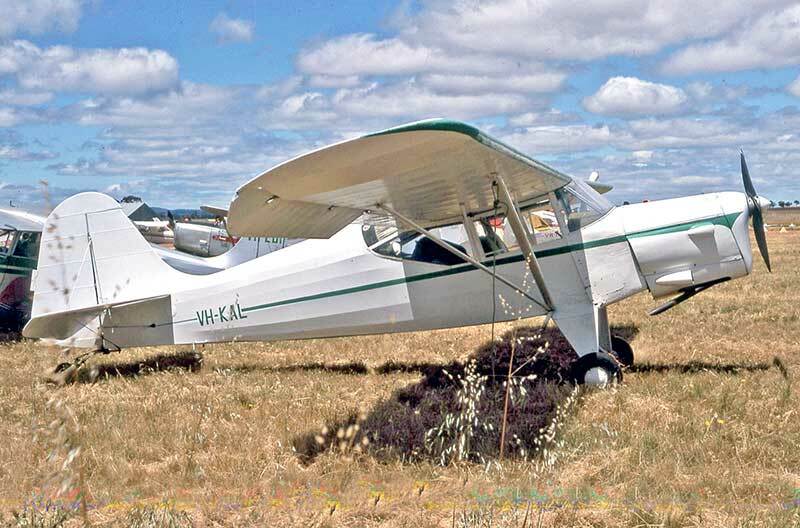 Auster J.5G Cirrus Autocar VH-ADX at the November 1989 St Arnaud Vic annual Auster gathering. 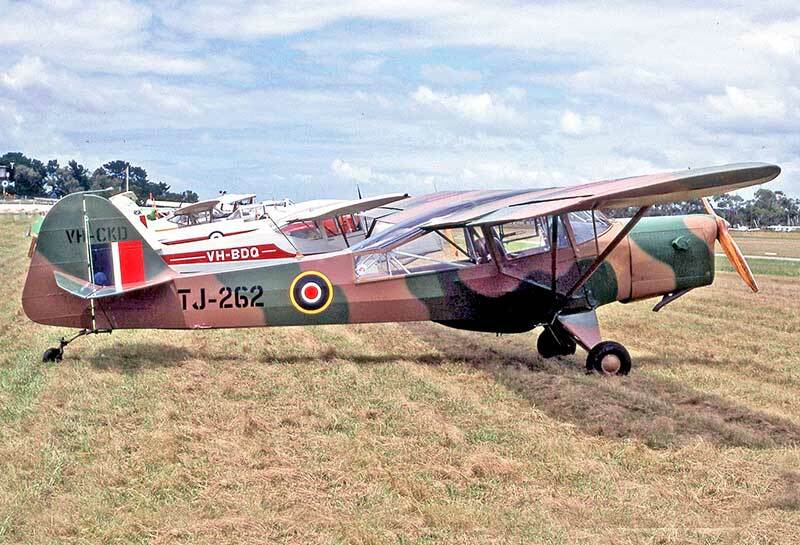 Auster J.1 Autocrat VH-AJE at Mangalore Vic March 1985 in an eye-catching paint scheme. 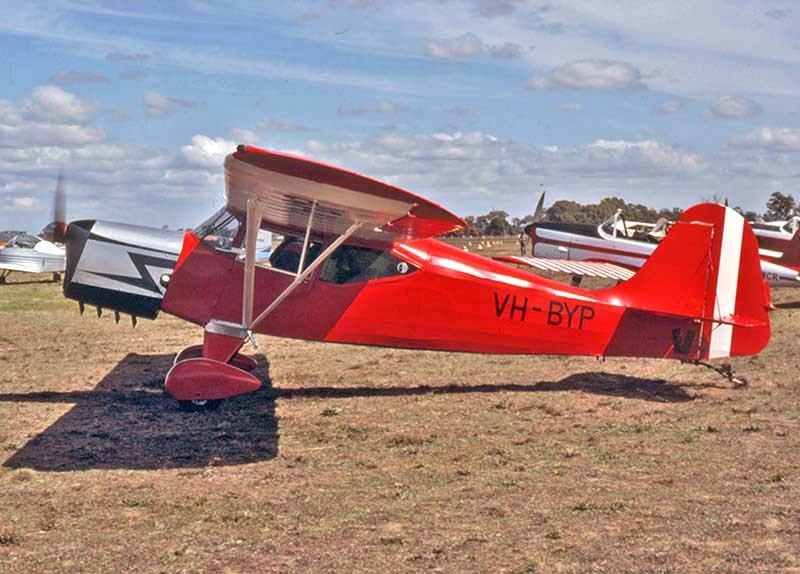 Auster J.1B Aiglet VH-ALO at the November 1989 St Arnaud Auster fly-in. 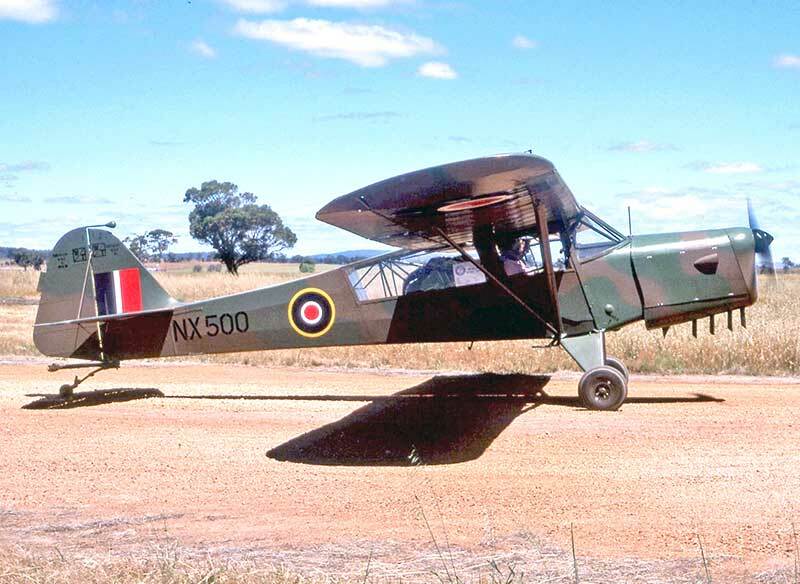 Auster 3 VH-ALS restored in RAAF markings A11-55 at Wodonga Vic June 1983 in late afternoon light. 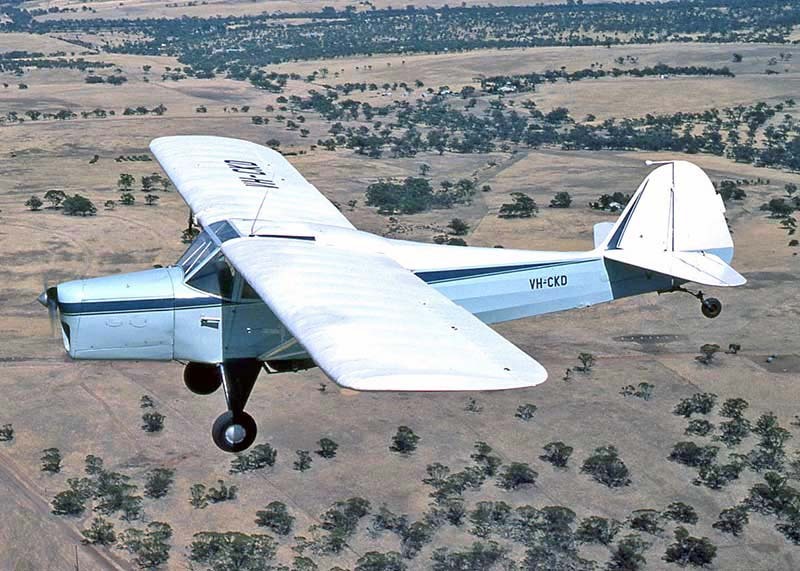 Bankstown in 1960 to become the one and only "Kingsmith". 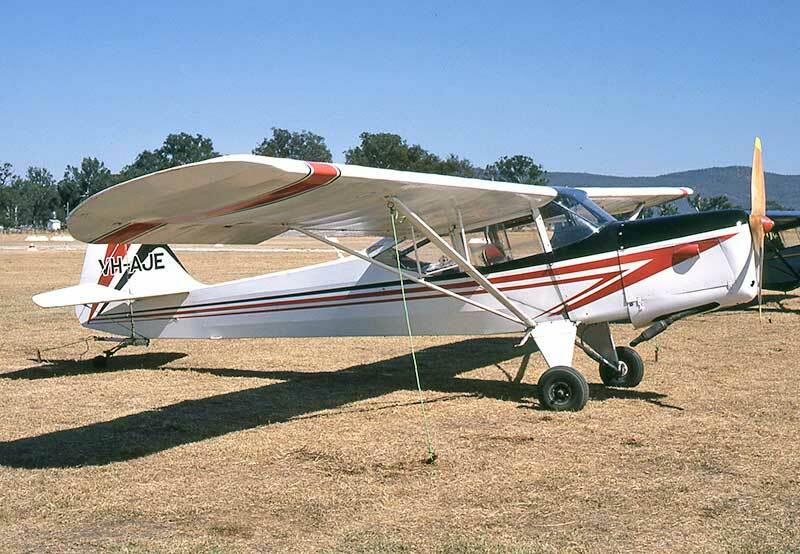 Seen here at Serpentine WA in February 1987. 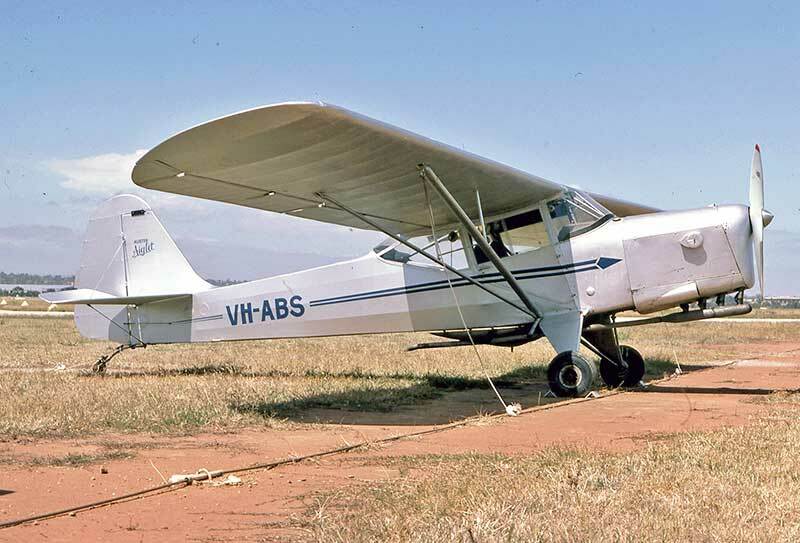 Auster 3 VH-BCG at RAAF Laverton Vic February 1984 restored to its original RAAF markings A11-40. 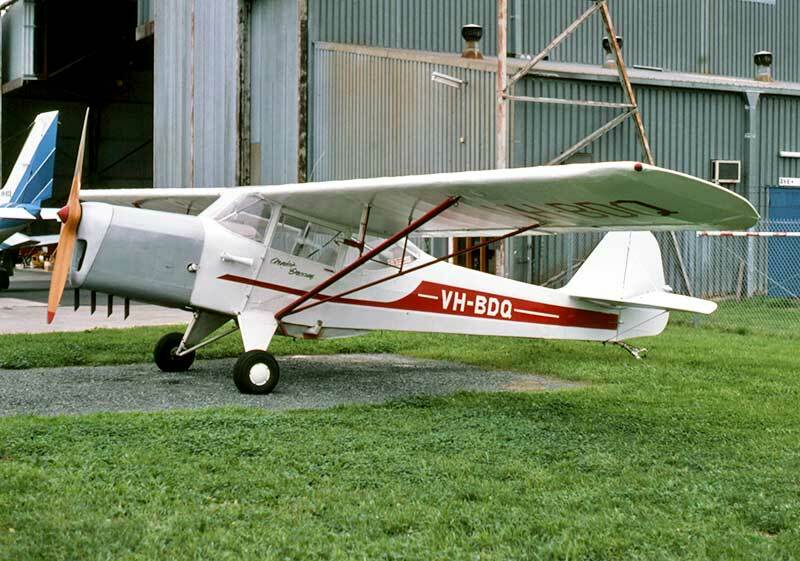 Auster J.1 Autocrat VH-BDQ at Essendon Airport, Melbourne in July 1988 having some work on its engine cowling. 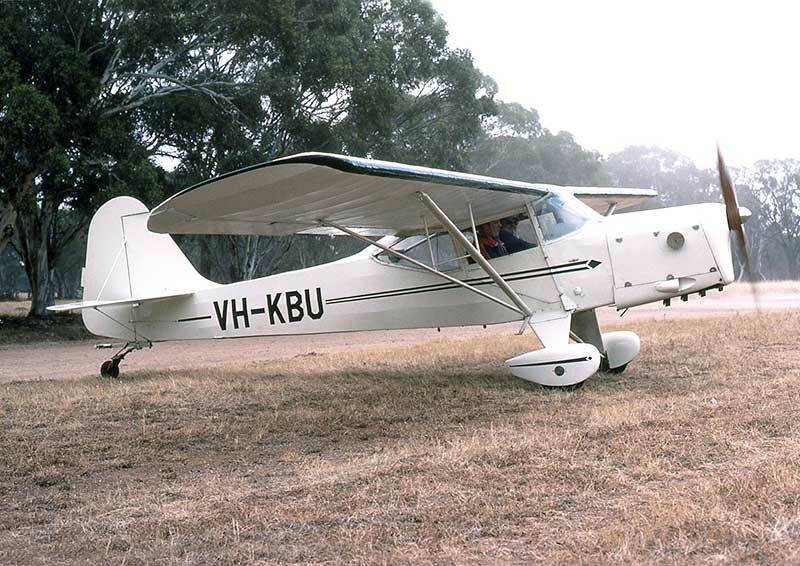 Auster J.5B Auotcar VH-BGU at Tyabb Vic in February 1988. 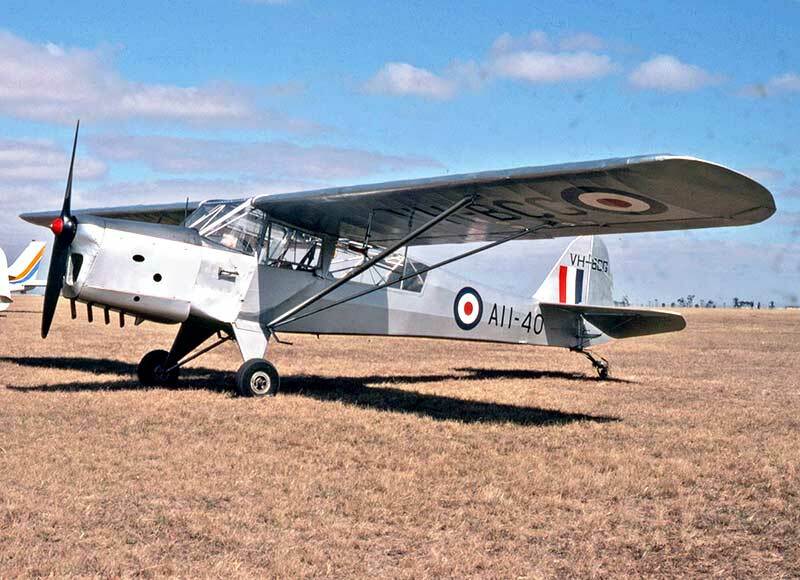 Auster 5 VH-BHA was based at Bairnsdale Vic where it is seen in January 1984 in the remaining WW2 blastproof hangar. 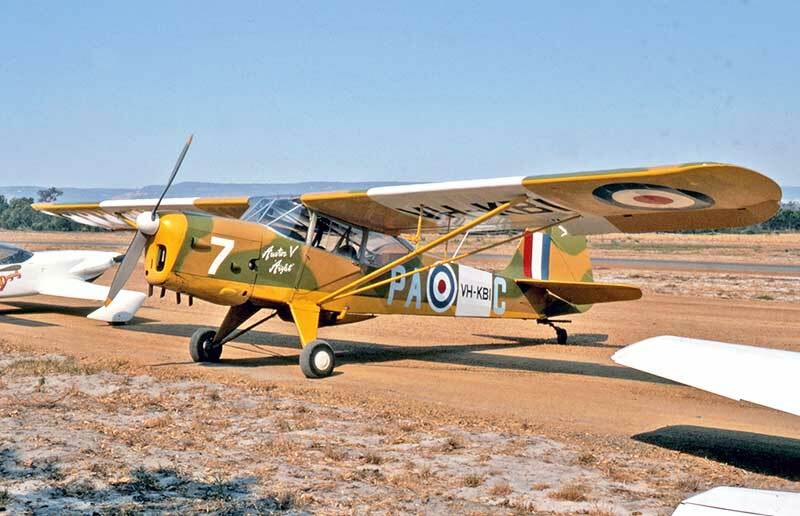 Auster 3 VH-BOQ at Aldinga SA January 1984 after restoration in its WW2 RAAF markings A11-36. 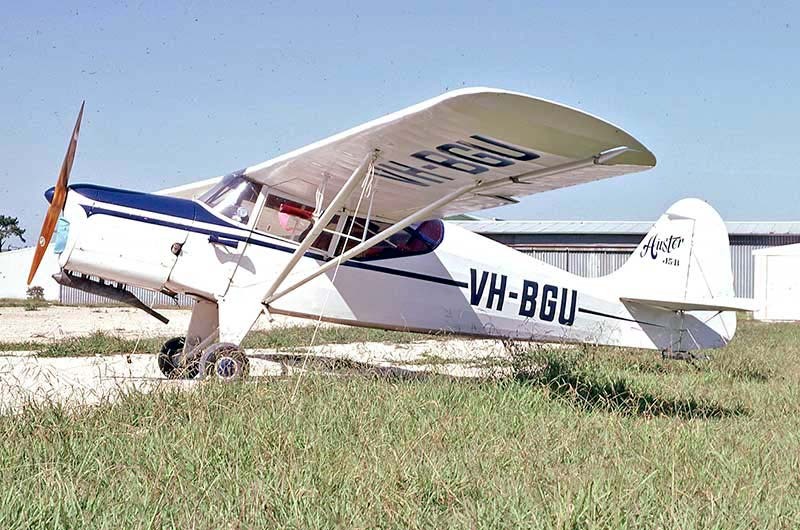 Auster 5 VH-BYM at Mangalore Vic in March 1986 soon after a major rebuild. 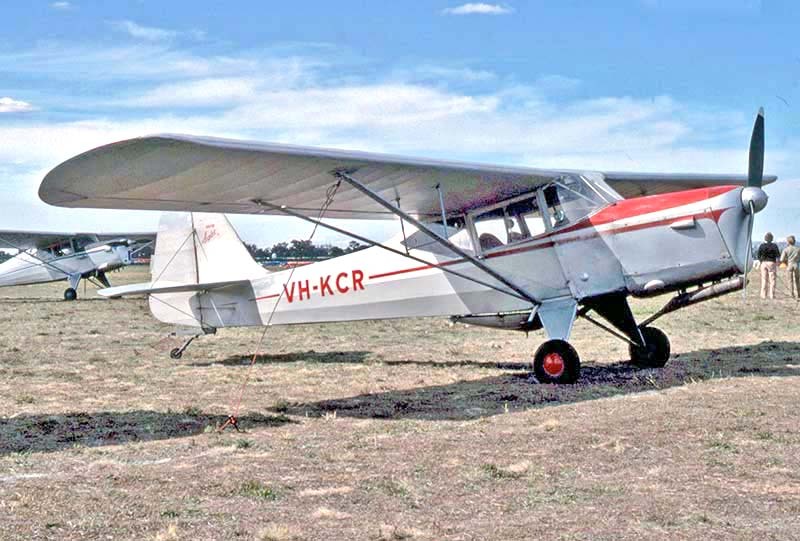 Auster J.5G Cirrus Autocar VH-BYP visits the Easter 1983 Mangalore Vic airshow with borrowed engine cowling. 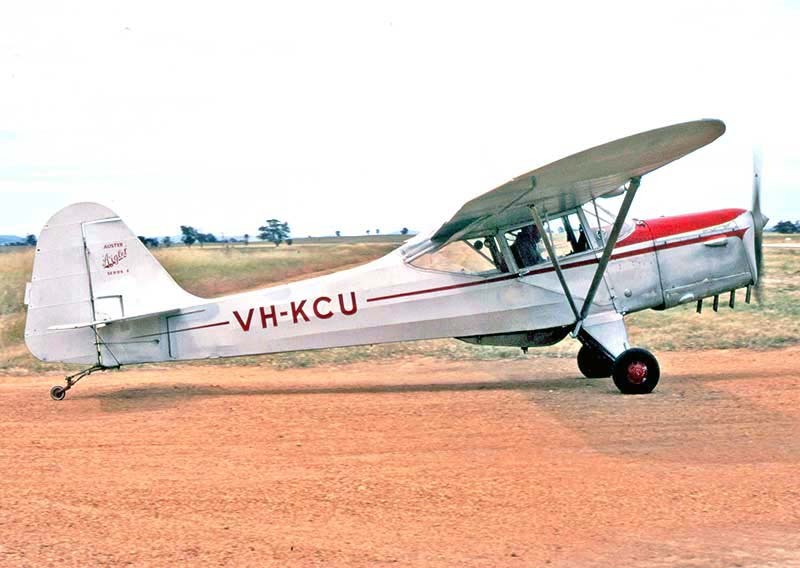 Auster 5D VH-CKD near Northam WA in February 1983 flown by owner Brian Ford. 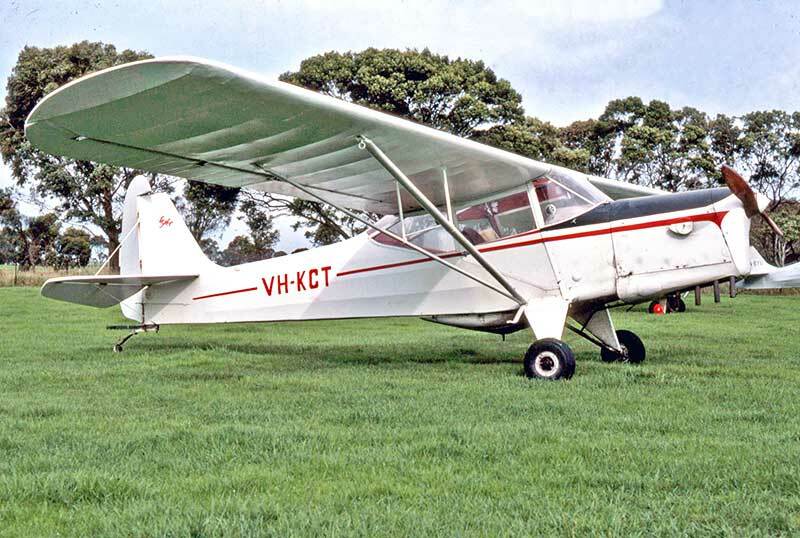 VH-CKD again at Tyabb Vic December 1989, restored to wartime RAF AOP Mk.V standard but retaining the Gipsy engine. 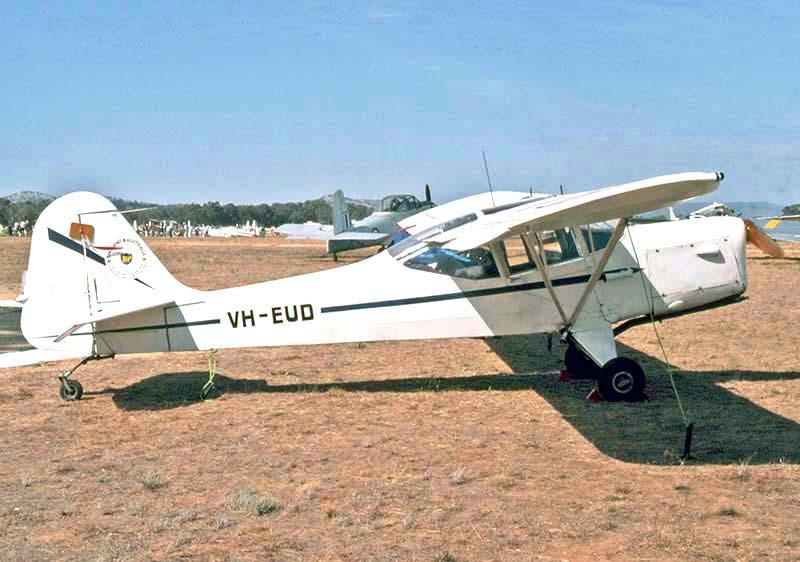 Auster J.1N Alpha VH-EUD at Mangalore Vic April 1986 had flown in the 1969 England-Australia Air Race as G-ARGT. 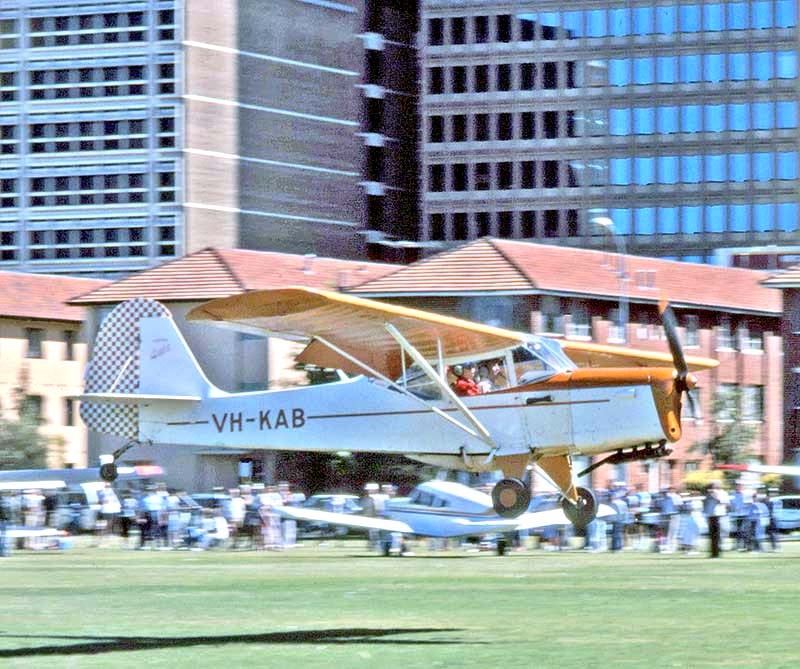 Auster J.1B Aiglet VH-KAB landing on the grass of the Perth city Esplanade during a February 1987 fly-in. 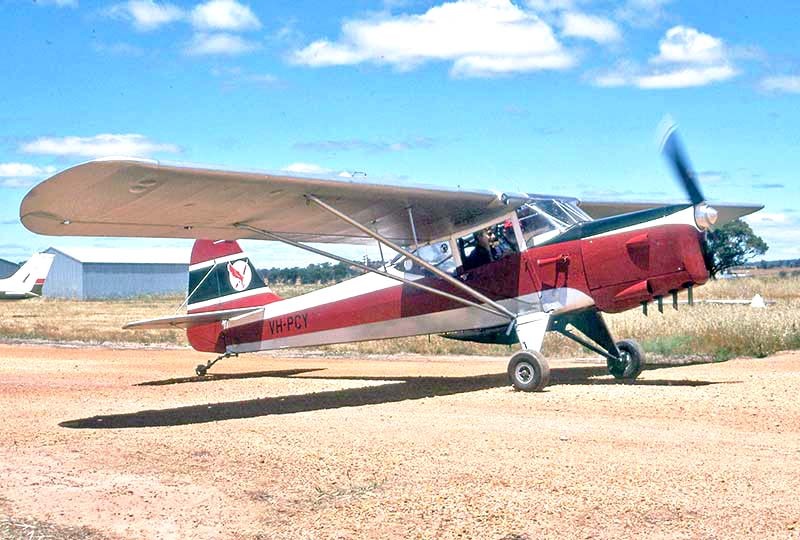 Auster J.5B Autocar VH-KAL at St Arnaud Vic in November 1989. 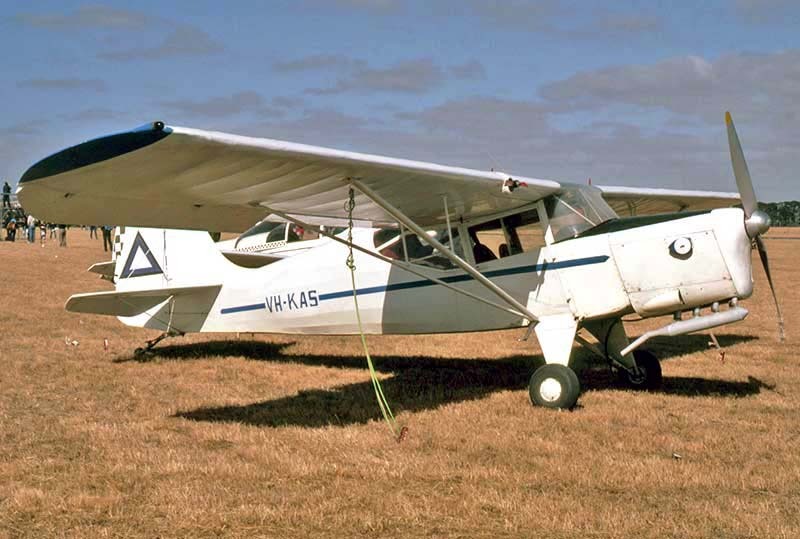 Auster J.5 Adventurer VH-KAP at the St Arnaud Vic Auster fly-in November 1989. 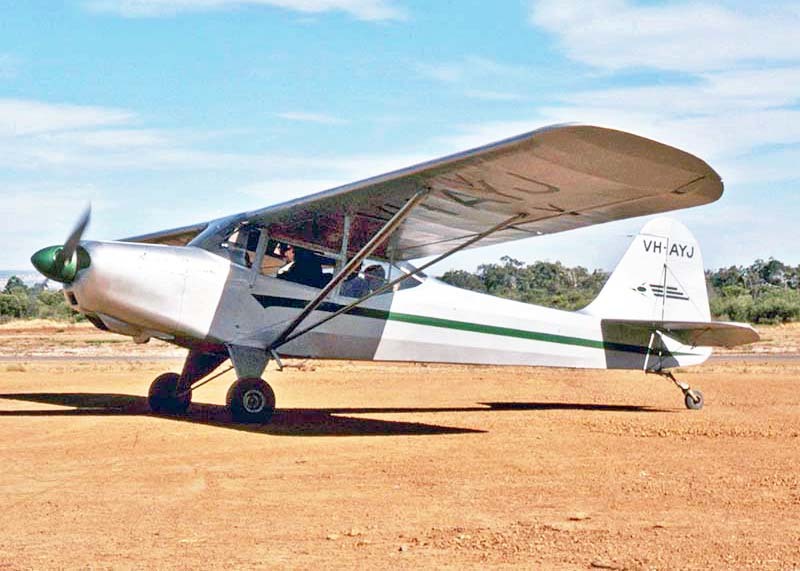 Auster J.5B Autocar VH-KAS at Mangalore Vic in April 1984. 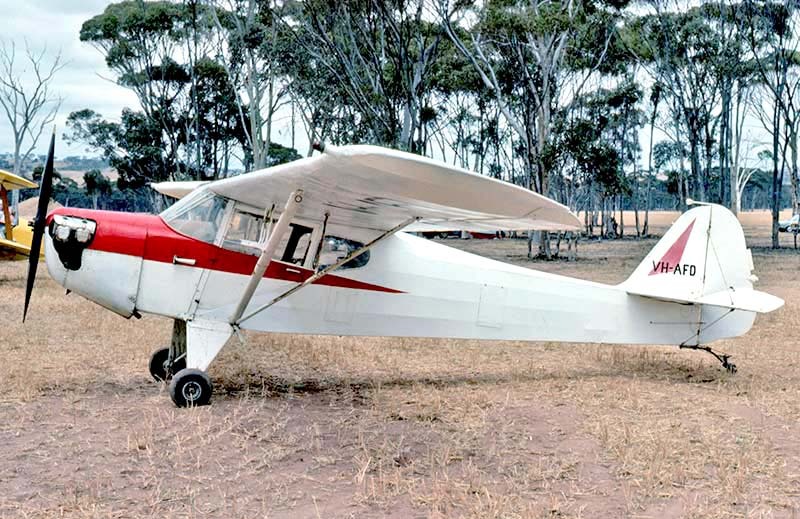 Auster J.1B Aiglet VH-KBE at St Arnaud Vic November 1989. 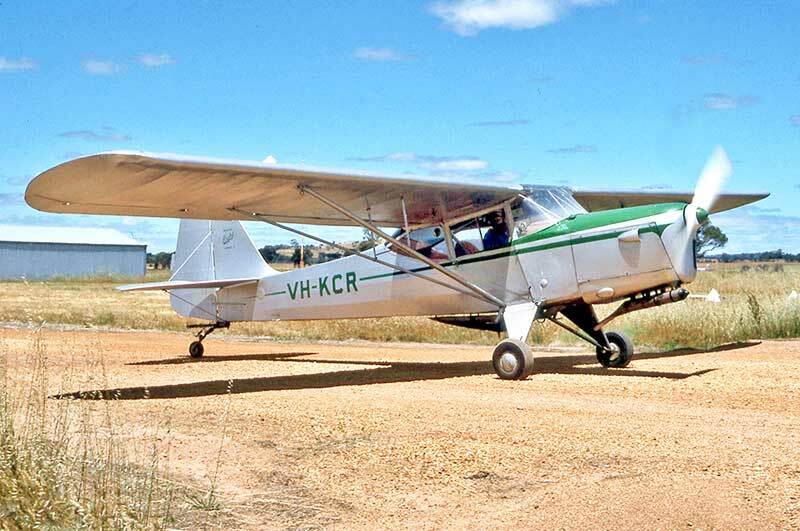 VH-KBI again, at Serpentine WA February 1987 visiting from Victoria in a new imaginative paint scheme. 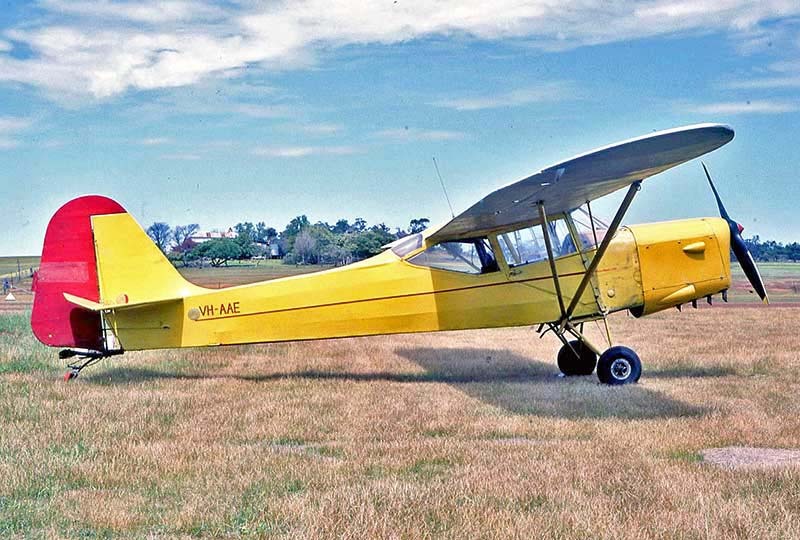 Auster J.1B Aiglet VH-KBK at At Arnaud Vic in November 1989. 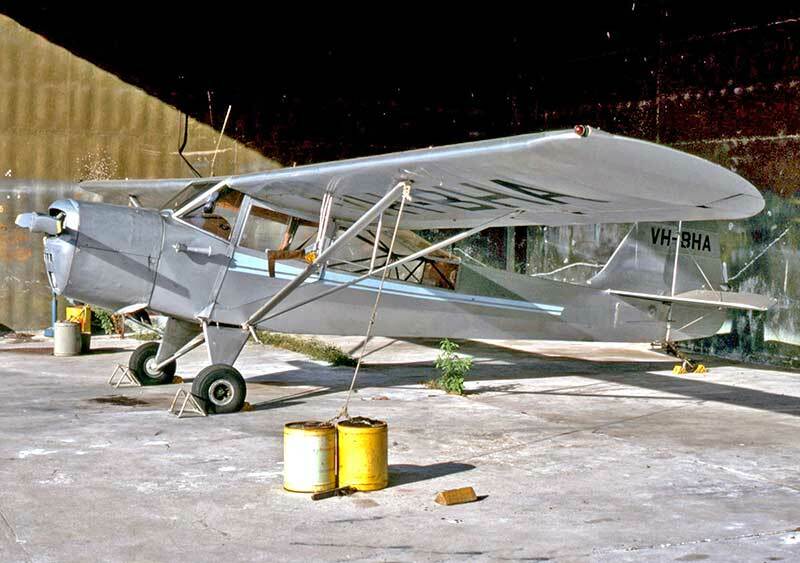 Auster J.5B Autocar VH-KBT at Mangalore Vic April 1983 had been restored to close to Auster factory paint scheme. 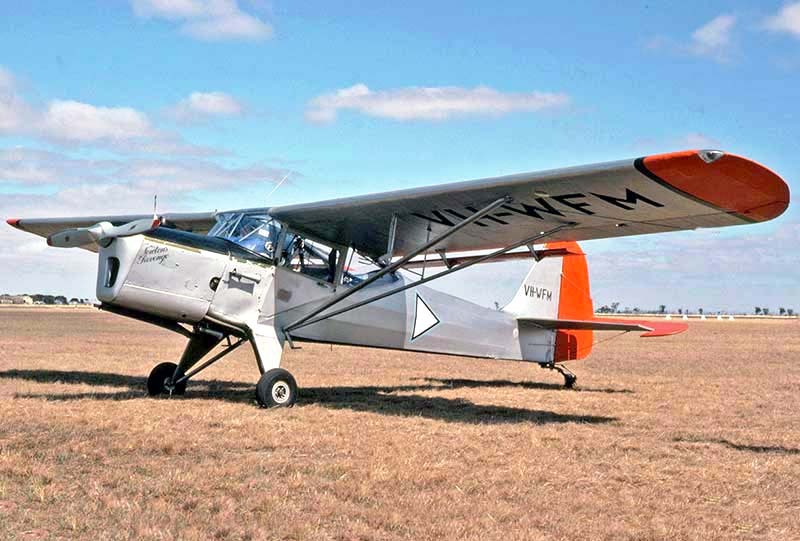 Auster J.1B Aiglet VH-KBU at Beverley WA early on a misty morning in November 1980 complete with stylish wheel spats. 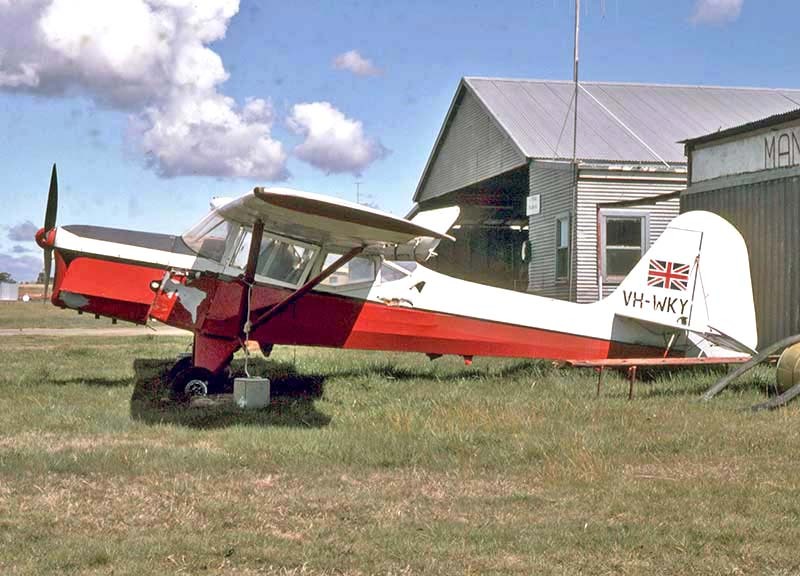 Auster J.5R Alpine VH-KBV at St Arnaud Vic in November 1989. 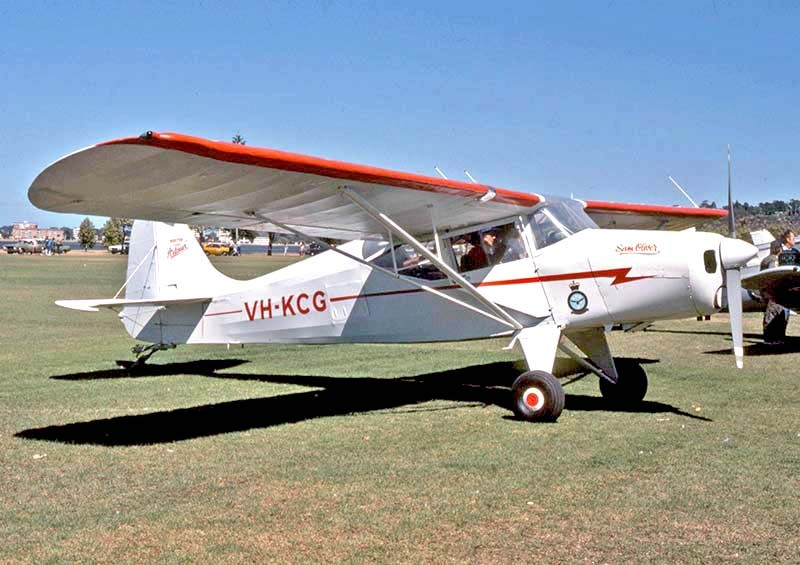 Auster J.5G Autocar VH-KCG seen at a Perth Esplanade fly-in February 1987 freshly modified with a Lycoming. 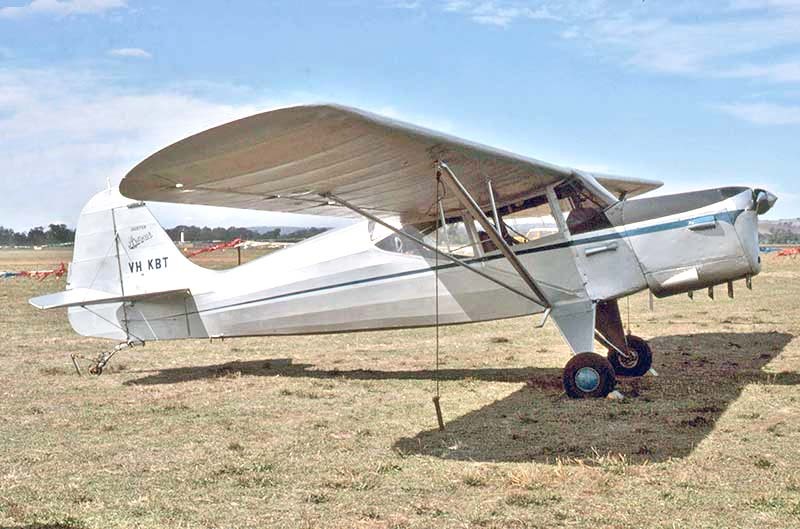 Auster J.1N Alpha VH-KCR at Mangalore Vic April 1983. 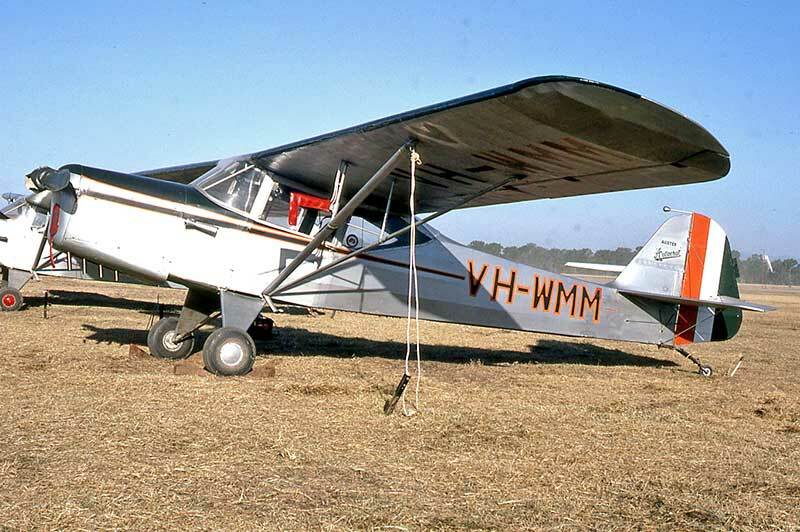 In Australia the Alphas were often called Aiglets. 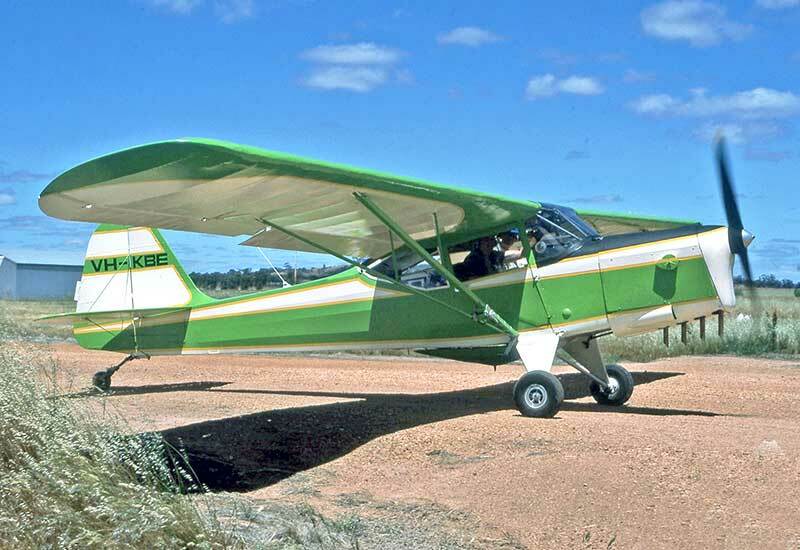 VH-KCR again at St Arnaud Vic November 1989, now in green paintwork. 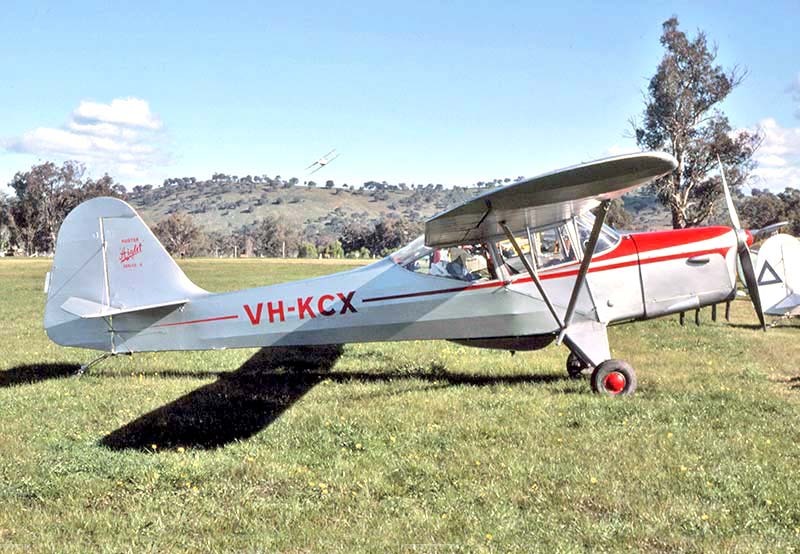 Auster J.1N Alpha VH-KCX at Joe Drage's farm Wodonga Vic in September 1984 with "Auster Aiglet Series 2" on its tail. 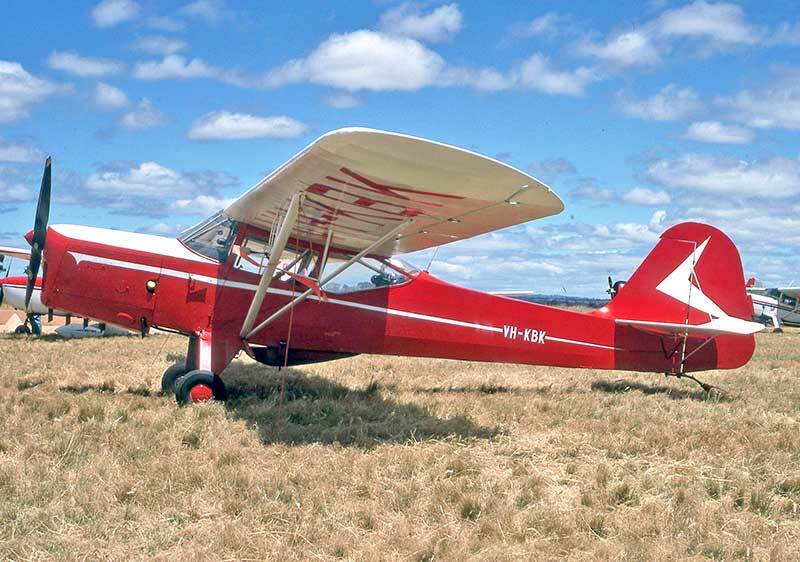 Joe in his Beech Staggerwing can be seen in the background rousing the overnight campers. 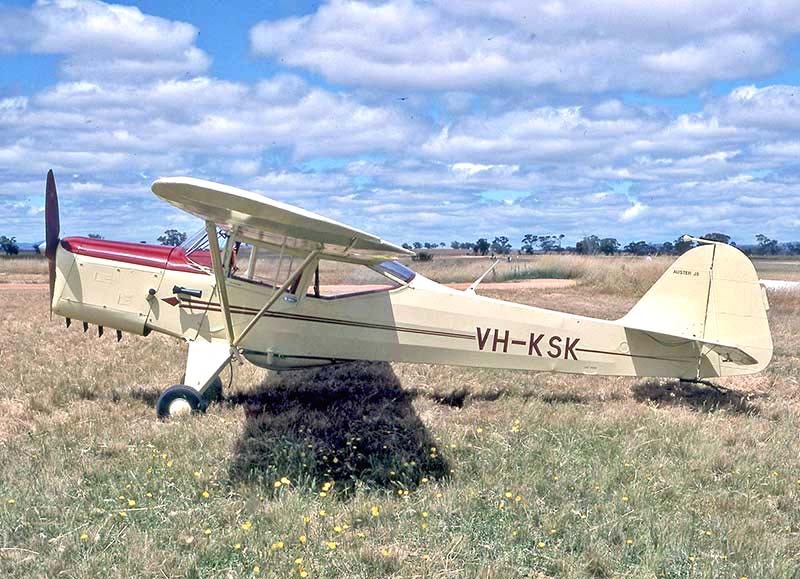 Auster J.5 Adventurer VH-KSK at St Arnaud November 1989 started with Gibbes Sepik Airways in New Guinea in 1948. 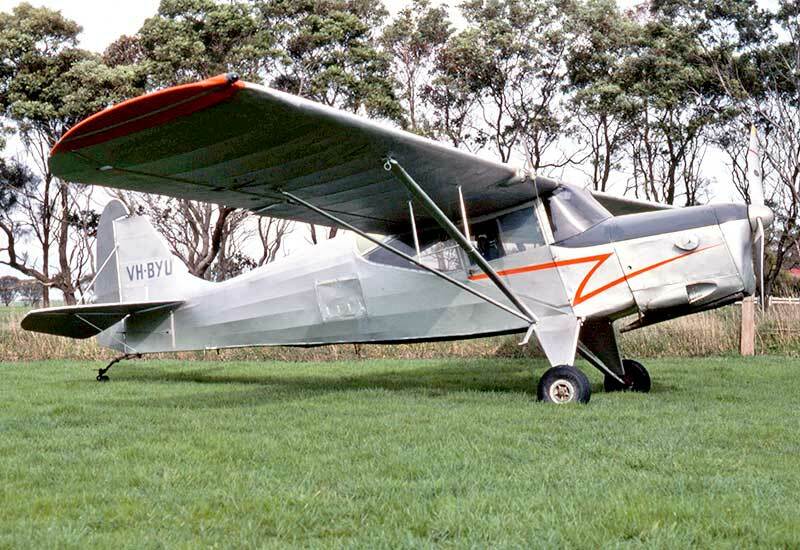 Auster 3 VH-MBA at St Arnaud Vic November 1989 had been fastidiously restored to its RAF military origins. 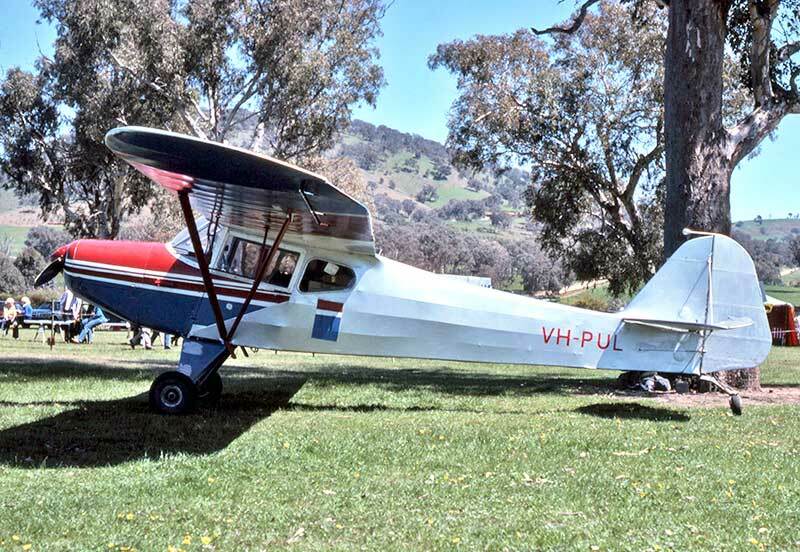 Auster J.1N Alpha VH-PCY at St Arnaud Vic November 1989 had been flown out from England as G-APCY earlier that decade. 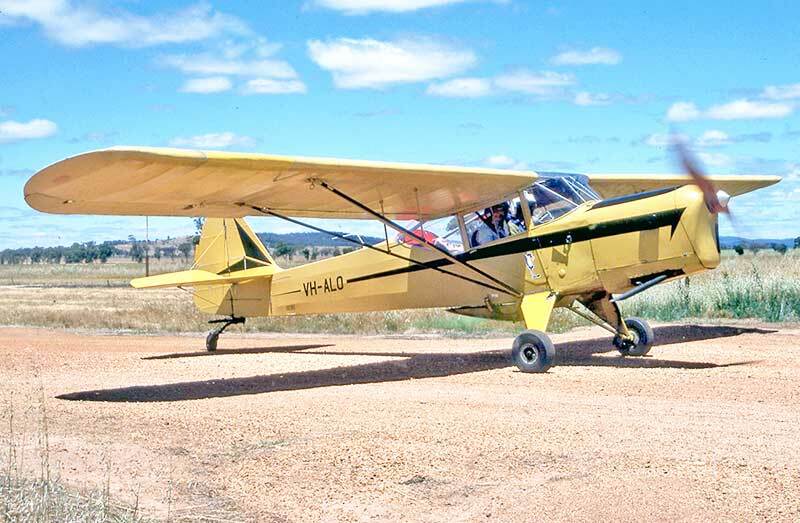 Austers re-engined with Lycomings to extend their club training use. 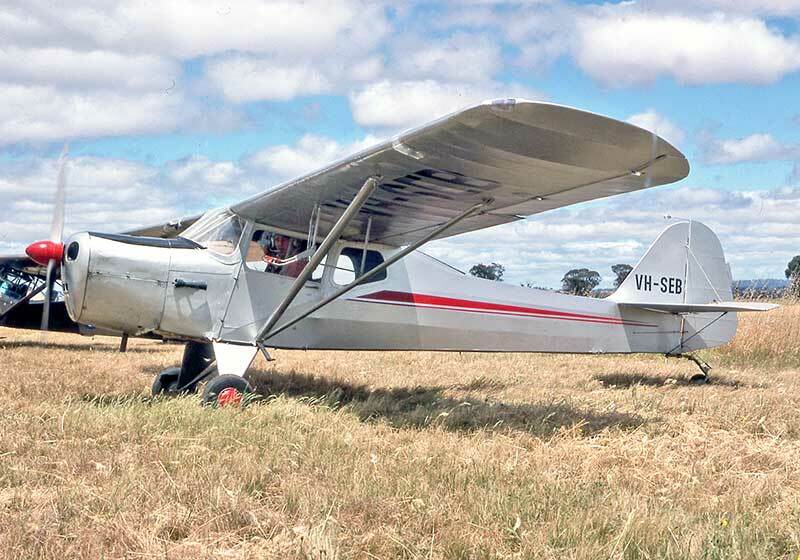 a decade of annual Auster fly-ins. 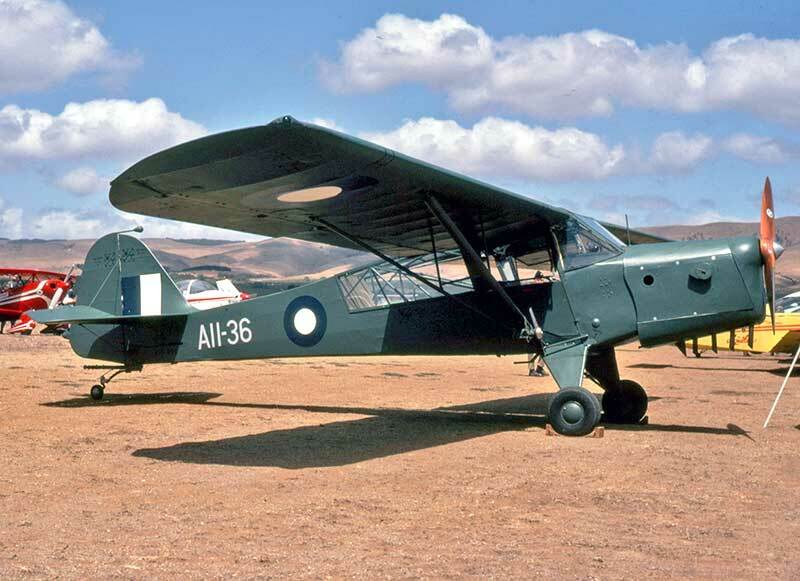 Dr Allen was quoted as saying "flying my Auster is more therapeutic than valium"
Auster J.1B Aiglet VH-SJL seen at Cape Schank SA in June 1983 had earlier lived in Hong Kong and Malaya. 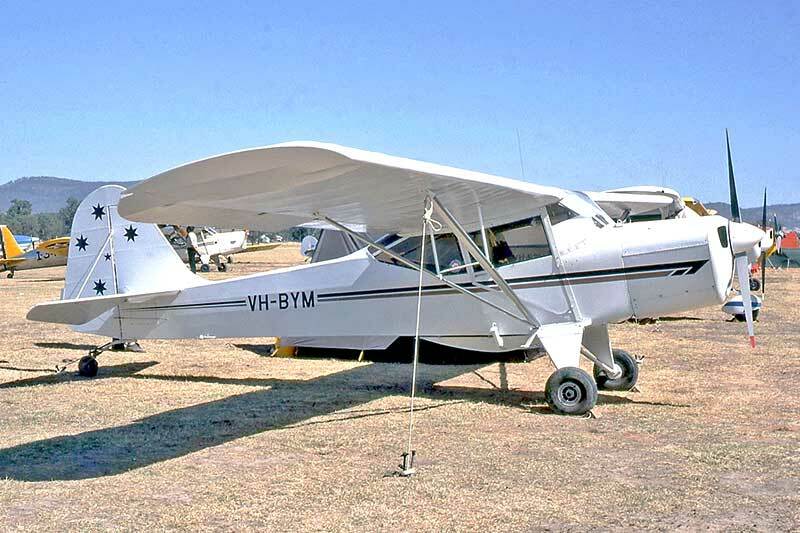 VH-UYQ was the one and only Auster J8L, seen at the November 1983 annual St Arnaud Vic Auster fly-in. 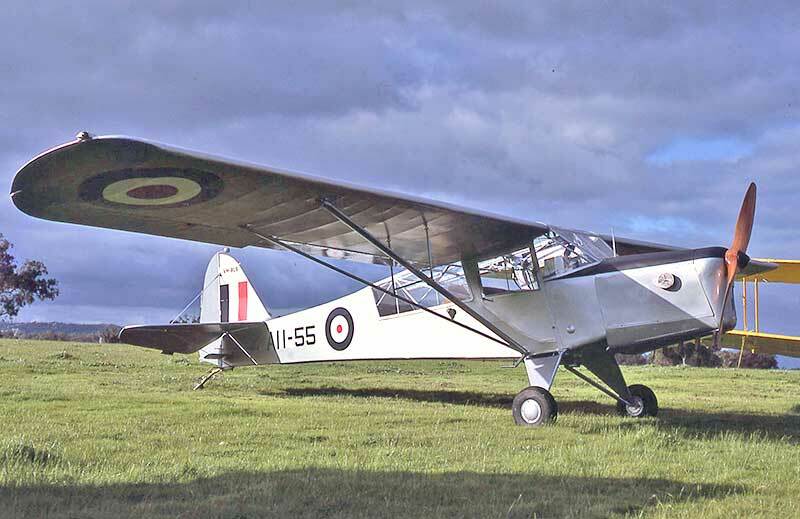 was absorbed into the new Beagle Aircraft in 1960, first type marketed was ex RAF Auster AOP6s refurbished as Terriers. 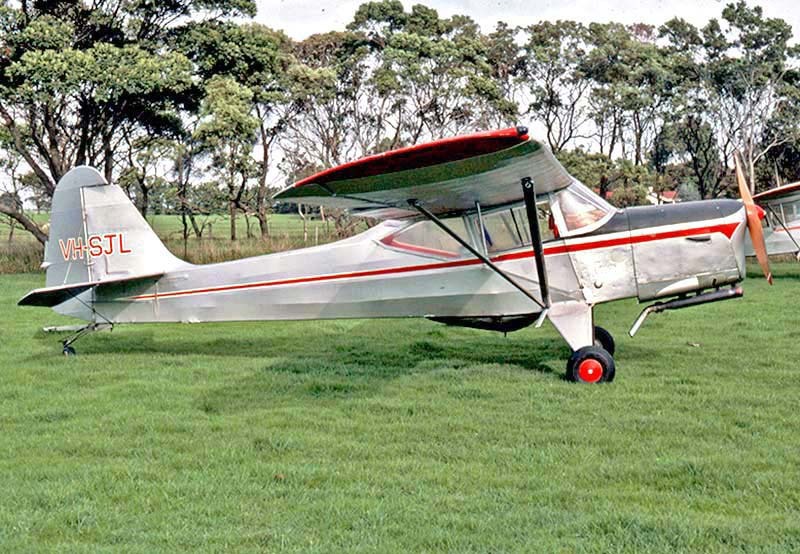 British vintage aircraft shipped out in 1978 by a Melbourne dealer for local resale. 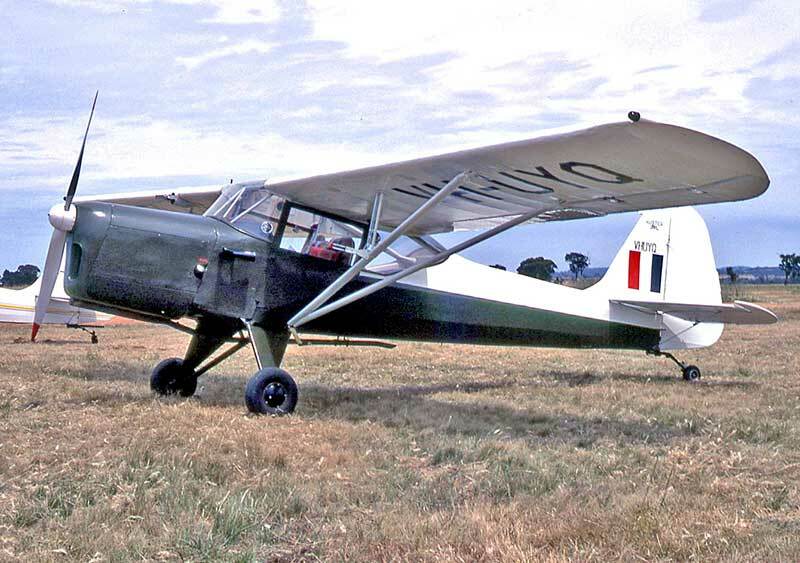 Auster J.1 Autocraft VH-WMM at Mangalore Vic in March 1985 was later exported to New Zealand. 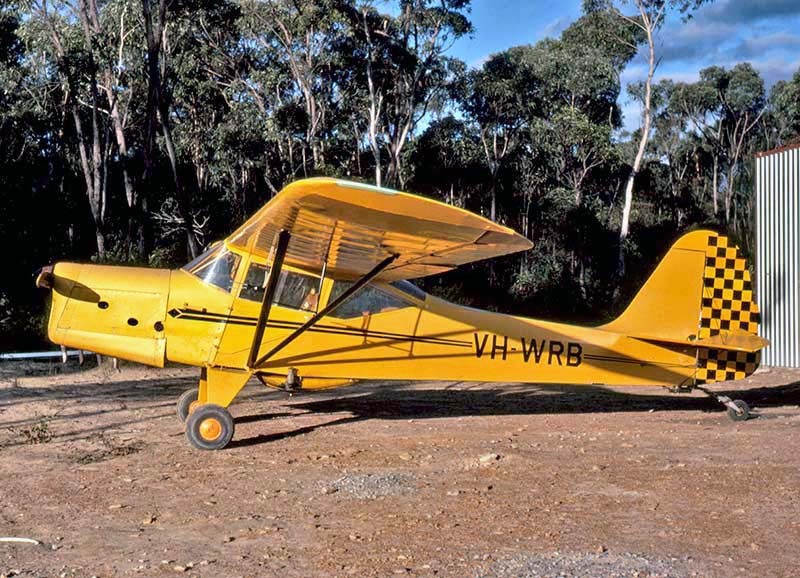 Auster J.1B Aiglet VH-WRB basks in the late afternoon sun at Wedderburn NSW in June 1987. 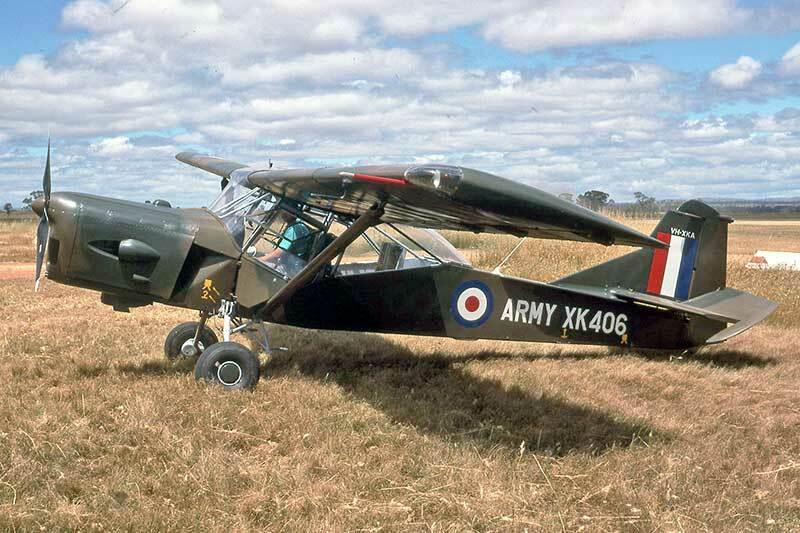 The ultimate military Auster model was the very angular AOP.9 powered by a 180hp Blackburn Bombadier engine.